We build the technology that makes the magic of Amazon happen for hundreds of millions of customers around the world. 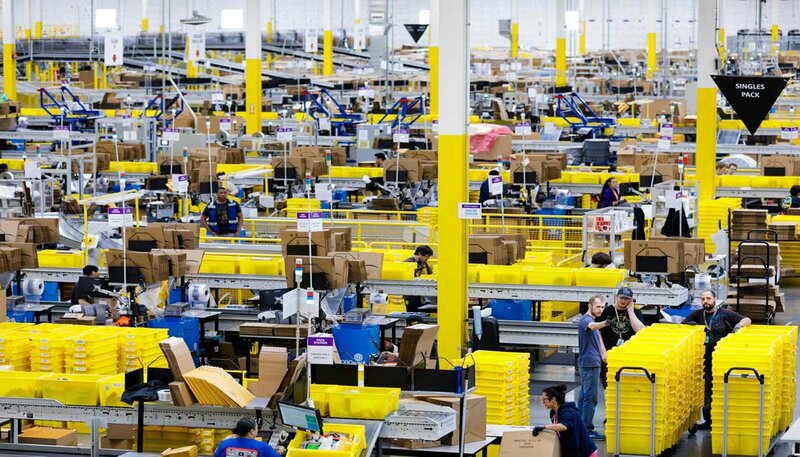 Amazon’s Operations Technology teams are the technical engines that support Amazon’s mission of being Earth’s most customer-centric company. We build the software and services that touch every Amazon customer globally and innovate solutions for logistics, supply chain optimization, and transportation. We streamline our processes utilizing the latest applications in science, machine learning, and scalable distributed software on the cloud. We optimize inventory and shipments under the ever-changing landscape of demand, pricing and supply. We solve complex problems and invent for almost every aspect of fulfillment. We work with ambiguity and large-scale problems, and work in a startup-like environment. Our robotics teams around the world are driving improvements in the safety and autonomy of our worldwide operations. We reimagine what now looks like. We exceed the expectations of our customers by ensuring that their orders are delivered where and when they need them, as quickly, accurately, and cost effectively as possible. We strive to innovate and provide best-in-class service levels through the introduction of pioneering new designs, products and services. 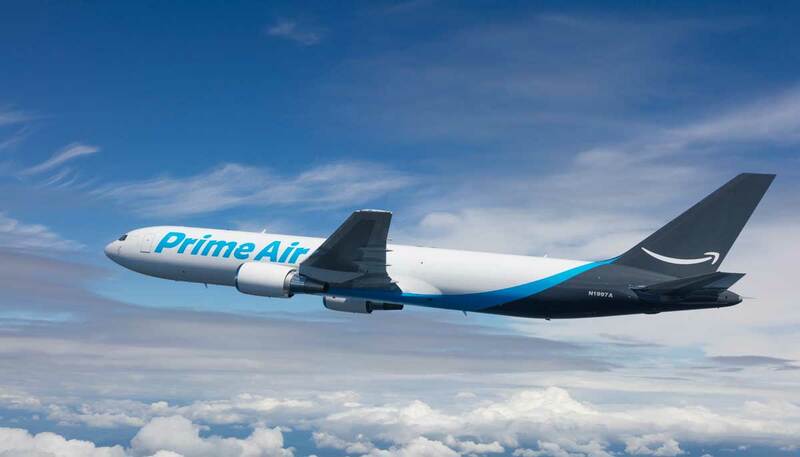 We build and support the technology tools that Amazon businesses use to deliver packages into the hands of our customers. 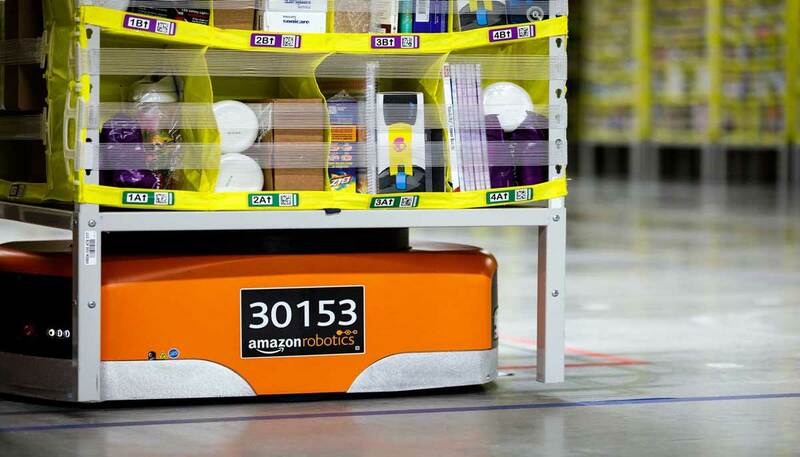 Our technology is used by multiple businesses and product lines within Amazon. We leverage company-wide technology solutions or design them from the ground up. Meet Scout a new, fully-electric delivery system designed to safely get packages to customers using autonomous delivery devices. SDEs talk about what excites them about Amazon. Get a glimpse of how Senior Software Engineers impact Amazon’s customers, products, and services. Meet senior leaders from Operations Technology and Last Mile.